Getting your first mortgage is always going to be difficult. However, anyone who earns a monthly wage should have options on the table. Renting your accommodation forever is a bad idea. You are throwing money away that could be used to pay for your future. 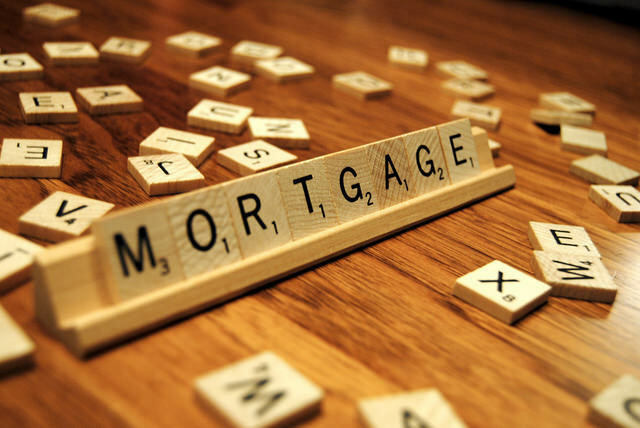 When you make mortgage repayments, you are buying a property. So, it’s a great investment. When you’re renting, you are handing over your earnings to the landlord. Worst of all? You’ll never see them again. This guide will show you how to get a mortgage. In most instances, it is wise to raise a 10% or 20% deposit to lower your mortgage borrowing. You don’t always have to do that under some schemes. However, a deposit of that size is the industry standard. It might mean you have to spend a few years saving, and it could result in some hard work. However, you want the smallest mortgage possible, and so you need to keep lots of cash in the bank. Maybe you have some expensive artwork you could sell to get the cash? Perhaps someone left you a valuable necklace in their will? Now could be the best time to look for a buyer. A guarantor is someone who says they will cover the repayments if you fail to do so. It’s never wise to use a guarantor in a mortgage situation. However, those of you with a poor credit score might have no alternative. It will almost certainly increase your chances of getting a mortgage. You are asking the guarantor to take a huge responsibility, and so you need to be careful. If anything goes wrong with your repayments, they will have to cover everything. So, it is possible that you might ruin their lives. With that in mind, only trustworthy people should move forward with the idea. As we just said, those of you with a poor credit score might struggle to get a traditional mortgage without a guarantor. Even so, there are other options on the table. Recently, a lot of companies that specialise in your situation have appeared on the market. Anyone who might need a bad credit mortgage shouldn’t have to look far. Just bear in mind that you will usually pay a little more interest to the lender. That is understandable considering they are taking an increased risk. However, services like that could help you to get your dream home. Presuming you’ve raised the deposit and found the best borrowing solution, you just need to sign. Most banks will work hard to ensure you get the money you need. At the end of the day, they want to create profit. They do that through lending, and you are a prime candidate. Even if there are other issues, your lender should try to find ways of working them out. Make sure you’ve read the small print and understand the contract before you sign on the dotted line. You now know how to get the mortgage you need. It might be a complicated process, and you will probably have to jump through hoops. However, you will get there in the end with the advice on this page. Some of you might be lucky enough to pay for your home outright. In that instance, you wouldn’t need a mortgage to raise the cash. If you’re in that situation, there is no need to worry. Also, you’re very lucky.